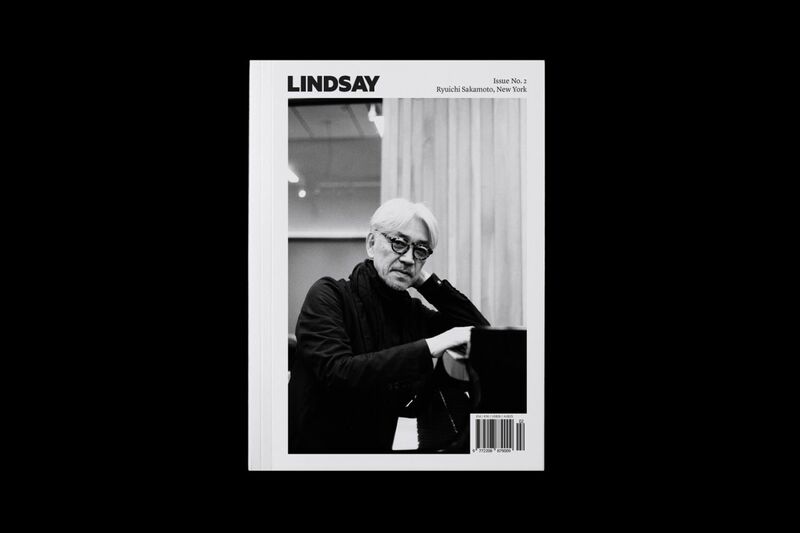 Introducing the second print issue of Lindsay, a new Melbourne-based (but internationally read) print and online magazine celebrating the importance of different cultures and places around the world. In Issue No. 2 we meet Oscar-winning Japanese composer Ryuichi Sakamoto, NASA astronaut Stephanie Wilson, and Croatian painter Stipe Nobilo. We discover how the French protect their language, why nostalgia blurs our memory, why Indo-Chinese cuisine is so elusive, and the way women—all around the world—have used textiles as their political voice. We learn about the 70s music movement lovers rock, how to play the African board game oware, and the steps to prepare a boisterous Korean barbecue. And we see what it’s like to go to Feria de Jerez, eat in Hong Kong, and have a home filled with Mexican plantlife.